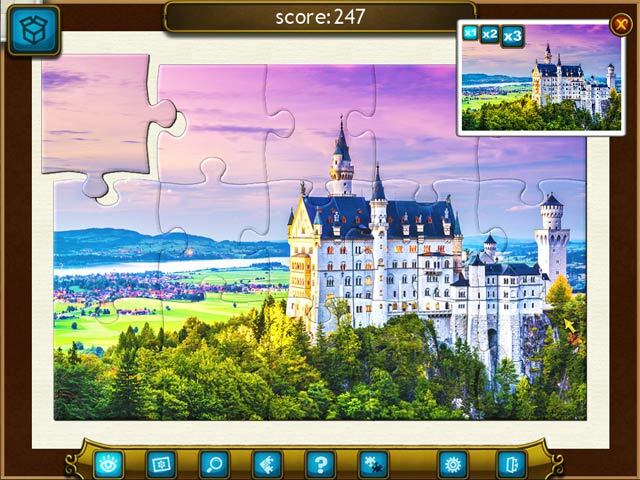 Royal Jigsaw 4 game download. 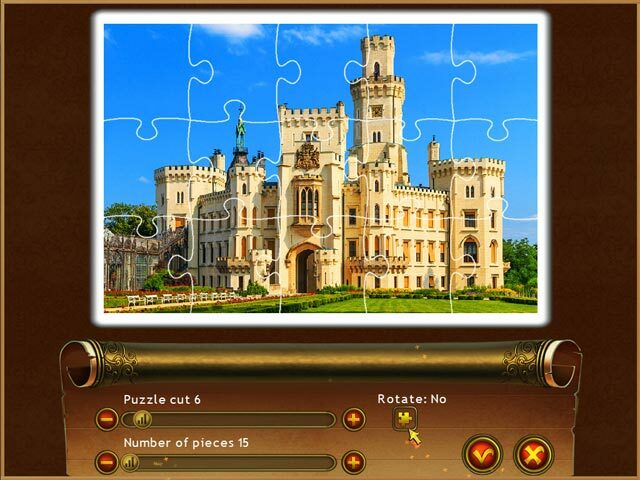 Free download Royal Jigsaw 4 for Mac. A thousand new images are now available! 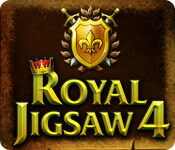 That’s a thousand reasons to play Royal Jigsaw 4! Explore 10 centuries of history, venture into luxurious interiors of ancient homes and visit the most famous castles in the world. Check out five themed packages: castles of the world, interiors, antiques, costumes and fantasy. 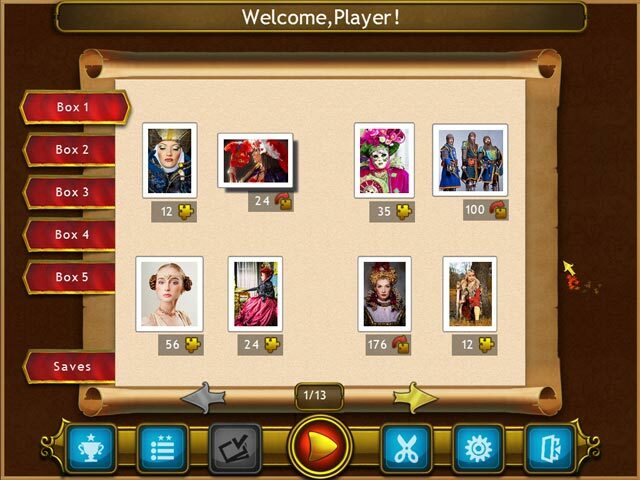 Customize the style of the pieces and adjust the game’s difficulty to make the game more interesting and comfortable. Save your progress and continue the game at any time. Enjoy royal art styles and ambient music, all the best for a true king! Achieve tasks and earn colorful trophies!